MyJackpotCasino Information: The casino exists already more than a decade, and for a long time this was noticeable when you looked at the website. The website was outdated and very slow. In November 2015 MyJackpotCasino renewed the whole website and modernized it. The only thing that didn’t really improve is the atmosphere from the website, it is still a bit dark and black. The site however became more convenient for the players, in the end that is what matters the most. 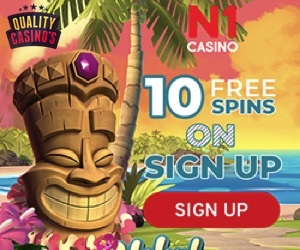 MyJackpotCasino has a lot of games to offer. With a total 400 games, MyJackpotCasino has one the biggest game collection we have seen so far. 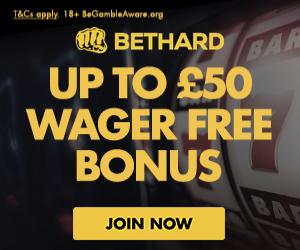 Most of the other Casino’s offer around 200-250 games. The games are from a high quality, around 300 games are made by Microgaming and the other 100 are made by Netent. These two game makers are probably the most popular game makers in this particular game-making industry. ‘Multiplayer Avalon’ and ‘Multiplayer Wheel of Wealth’ are two games from MyJackpotCasino that are a lot of fun. You play this with 5 other players on one table where you can chat, play together and see loses & profits from the other players. Together you try to win an extra bonus. Very recommended! MyJackpotCasino has two live casino’s: one from Netent and one from Microgaming. You can play live games like blackjack, roulette and baccarat. 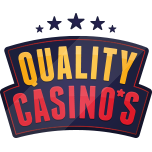 The quality-casinos test team preferred the live game from Netent. The Netent game was faster, more beautiful and more convenient. We’ll start with the bonus from MyJackpotCasino. Is it a phenomenal bonus? No, but it is still worth making a deposit. 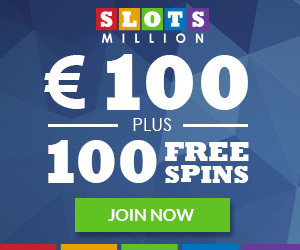 Your first deposit will be doubled up to €250,-. For Example if u deposit €150,-, you will receive an additional €150,- as bonus. Your account balance will then be €300,-. The best condition of the bonus is that you only have to wage the bonus 12 times. If you wage it 12 times, you can play free with the bonus. (or withdrawal the bonus money) This is one of the lowest playthrough we experienced with the quality-casinos test team. But watch out, you can’t unlock the bonus if you play on table games or slots that have a Jackpot. 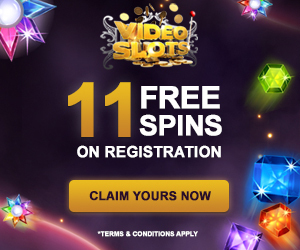 On top of the 100% bonus you also receive 25 free spins when making your first deposit. We aren’t stunned by the bonus amount but it’s definitely worth to make a first deposit and try to wage it only 12 times. You can reach the customer service by live chat. On weekdays from 9 AM till 6 PM. On Saturday and Sunday you can reach the customer service from 7 PM till 11 PM. This is a rather short time window and should be extended. Big casino’s like MyJackpotCasino should have a Customer Service that’s almost always reachable. We sometimes get complaints from players who had bad experiences with employees who not take their problems seriously and are pretty rude. Our test team however experienced that the customer service from MyJackpotCasino is kind and fast. For making our review we delved deep into the MyJackpotCasino. Our test team played a lot of games and had a good time while playing. With a modest investment we made a nice profit at MyJackpotCasino. We strongly recommend MyJackpotCasino.